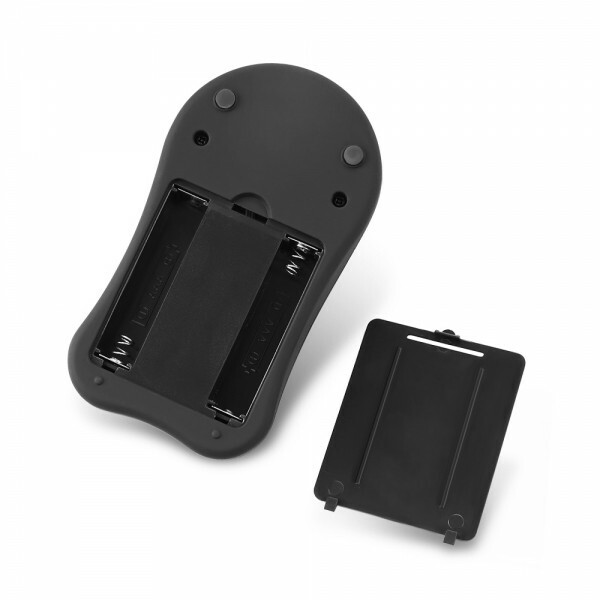 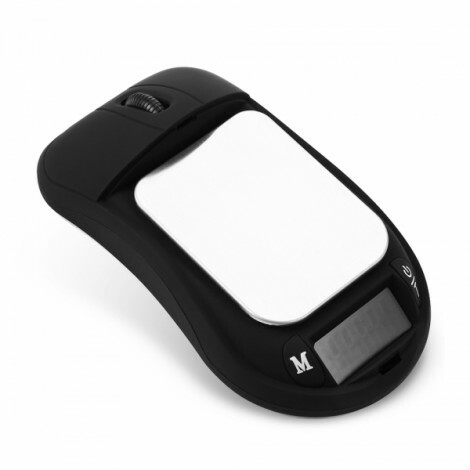 A useful and helpful electronic scale will be able to assist you balance things. 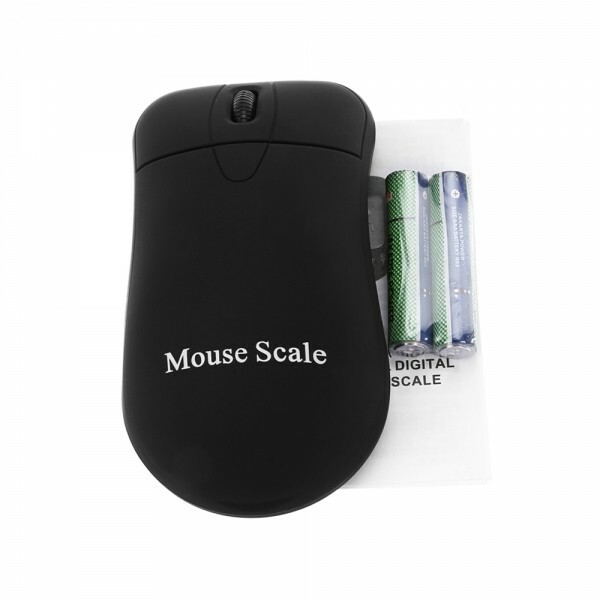 So this TC-20 100g / 0.01g Mouse Section Precision Electronic Scales / Jewelry Scales is strongly recommended for everyone who is desiring for accurate number. 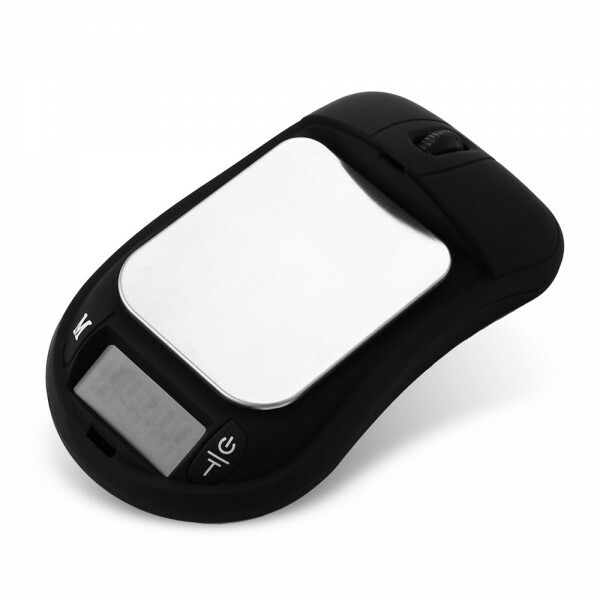 Made of stainless steel & plastic ABS and battery-powered, it is durable and convenient enough for long time use. Besides, it is widely used in various fields. 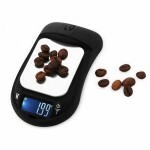 So why not take this superior electronic scale?